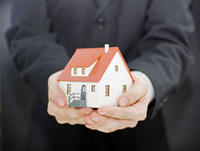 Thibodaux Property Management, Thibodaux Property Managers, Thibodaux, LA Property Management Companies. 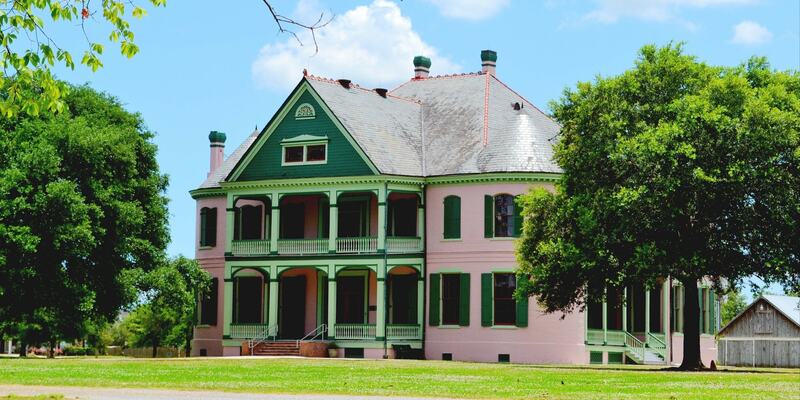 Deep in Cajun country, the Houma-Thibodaux area is rich in culture and history. 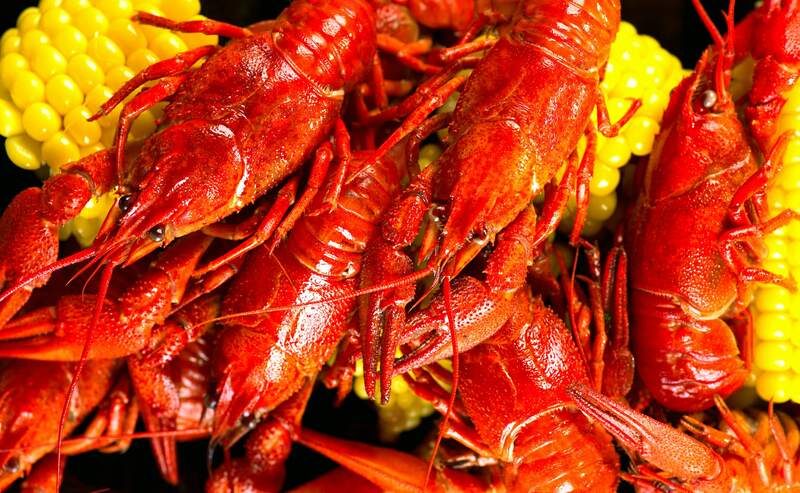 Life is celebrated in delicious Cajun food, Mardi Gras, and local festivals. Cajun culture has been shaped by the landscape-miles of swamps, wetlands, and the Gulf of Mexico. As the saying goes, "Laisse le bon temps rouler"... Let the good times roll!